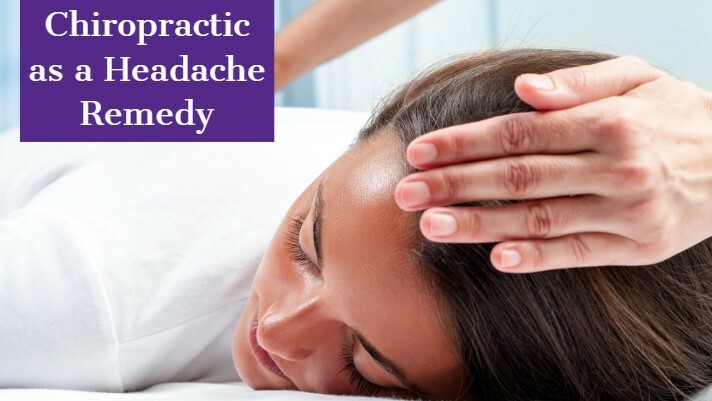 Looking for a chiropractor in Hudson or Brimfield Ohio? The Hudson branch is located off Route 303 in the Hudson Plaza, between Perkins and Keller Vision Center. Our Brimfield office is located off of Tallmadge road beside Marshall's. 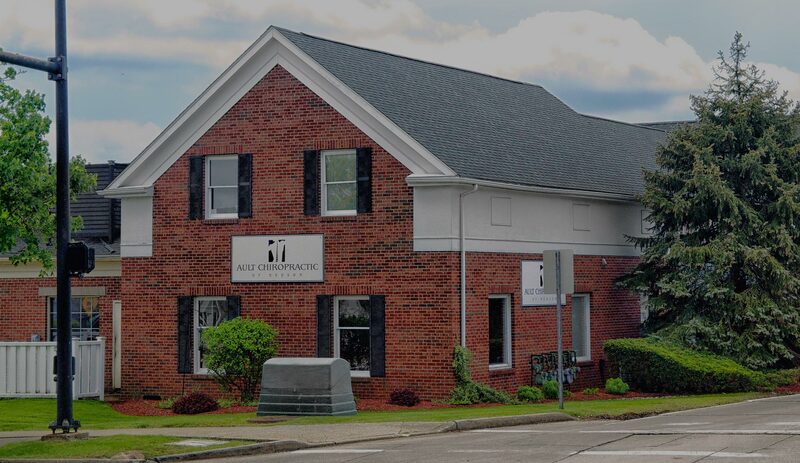 The leading health professionals at Ault Chiropractic of Hudson and Brimfield are dedicated to helping you achieve your wellness objectives -- combining skill and expertise that spans the entire chiropractic wellness spectrum. Drs. 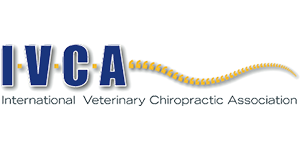 Robert and Rebecca Ault are committed to conservative and corrective care of neuro-musculoskeletal health conditions. Contact us for more information. 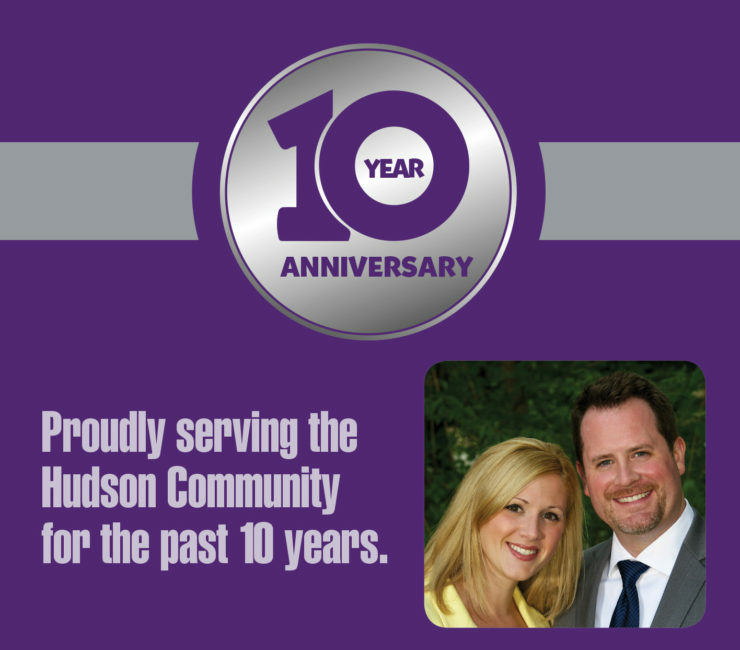 We have been truly blessed to call Hudson, Ohio home for the past 10 years. We would like to thank our amazing patients for making our dreams come true! 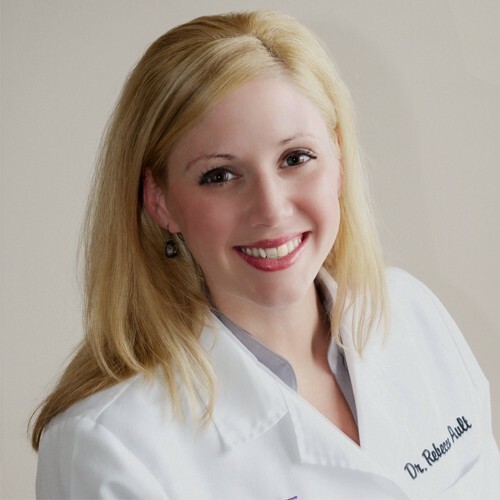 Let me tell you how Dr. Rebecca Ault changed my life. 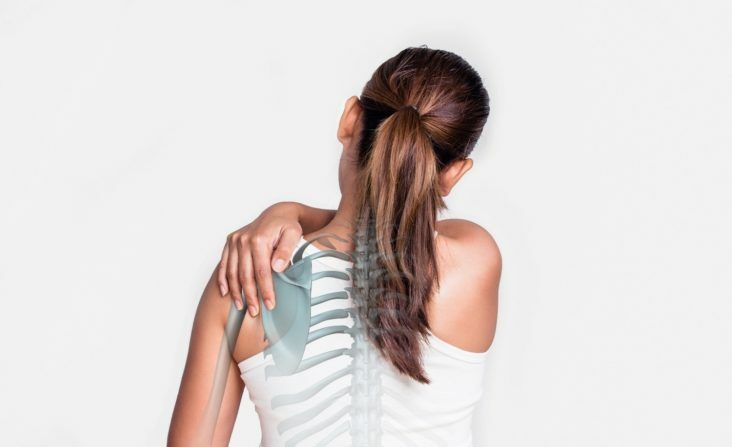 When I threw out my back, my regular doctor just shook his head and offered to give me a list of surgeons – it was bad. I was on crutches and could not stand or walk unassisted for more than a minute or two. With shooting pain down my leg, I could not sleep at night; I could not lie down in a bed or even lie back in a recliner. I could only sit on the edge of a chair for hours at a time. That’s when a friend recommended that I get an appointment with Dr. Ault. At the first meeting with Dr. Ault, I was very impressed with her knowledge and her caring attitude. She was very thorough, taking x-rays and using other evaluation techniques. She patiently explained to me her plan for getting me better. Her positive demeanor helped me gain confidence that I actually could get better! Now two months later, I am feeling great!!! I am back to coaching, fishing, light gardening, getting groceries, sleeping like a baby and basically getting my life back. All of this with no surgery and only occasionally using Tylenol. 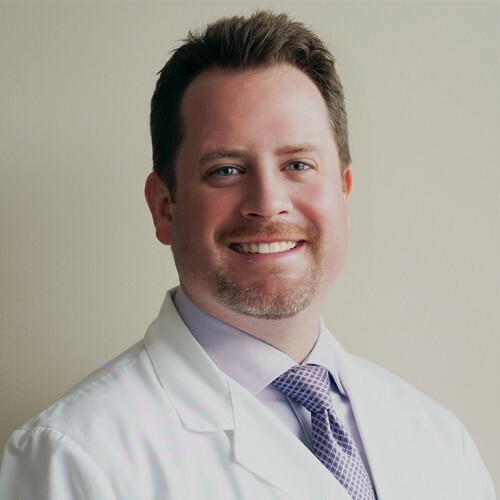 Not only am I feeling great, Dr. Ault has also been a valuable resource for overall health. Her knowledge of correct eating habits has helped me lose over 20 pounds, even though I eat all the time. My blood pressure is down and the only negative is that I need a new belt! In short, Dr. Ault is a tremendous chiropractor. I have recommended her to all of my friends and relatives with back issues and other physical problems that need Dr. Ault’s expertise. My daughter, Molly, was born with fluid behind her left ear drum. She is 4 1/2 years old and has had three sets of tubes and her adenoids removed. While the tubes were in place, the fluid was gone - but the tubes always came out. After the third set came out, and the fluid came back, my husband and I spoke to our pediatrician and told her that we wanted to take a different approach. That is when she suggested Dr. Rebecca Ault. On our first visit, I was so impressed by how much time Dr. Ault spent listening to our story, talking to Molly and explaining what she was going going to do. She was very upfront and honest about how long it was going to take and that hopefully the fluid would be gone, but could not promise. Molly saw Dr. Ault twice a week for six weeks. Molly loves Dr. Ault!!! They made special names for her adjustments and she always told Molly what she was doing and the entire staff made her feel incredibly welcomed. 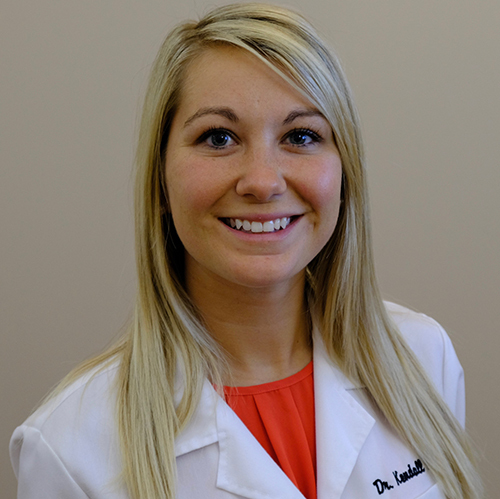 Dr. Ault made such a positive impression that Molly 'plays' Dr. Ault and Ault Chiropractic at home. The best news is that for the first time in Molly's life, she has been fluid free, without tubes, for over two months. We are so grateful to the entire staff of Ault Chiropractic. Our son was 6 weeks old when we realized he wasn't "just a fussy baby". That's when our pediatrician told us he had reflux and prescribed medication. We knew that we didn't want him medicated, however he was in such pain that we felt we didn't have a choice. We saw improvements right away but continued to feel uneasy about him being medicated. That's when we started seeing Dr. Ault. Within a few weeks of him being seen, he was a completely different baby-happy, comfortable and sleeping through the night. Now at 4 months old, he has been off of his medication for a month and continues to be a happy guy! We cannot thank Dr. Ault enough for her care. 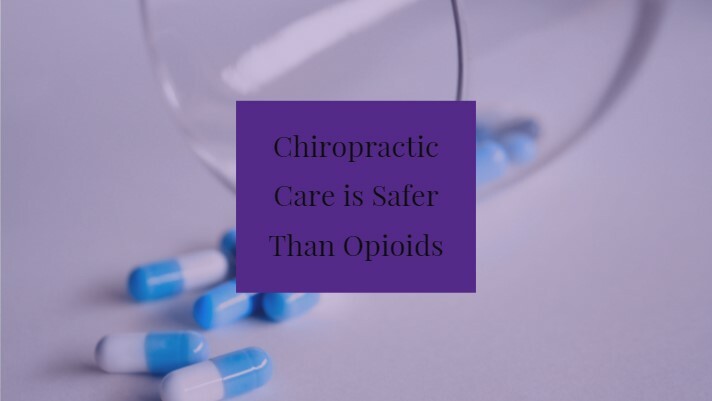 She has allowed our baby to be happy and comfortable, while providing us with guidance in understanding chiropractic care and helpful information regarding our son's overall health. We strongly believe that our son's quality of life has improved because of Dr. Ault's care and for that we will be forever grateful.